Much easier to find in the snow than the grass… except when they get buried under it. Exactly, Kari. The retrievers are all over this … well, retrieving thing. The terrier, however, seems to have a problem with prey that doesn't move. 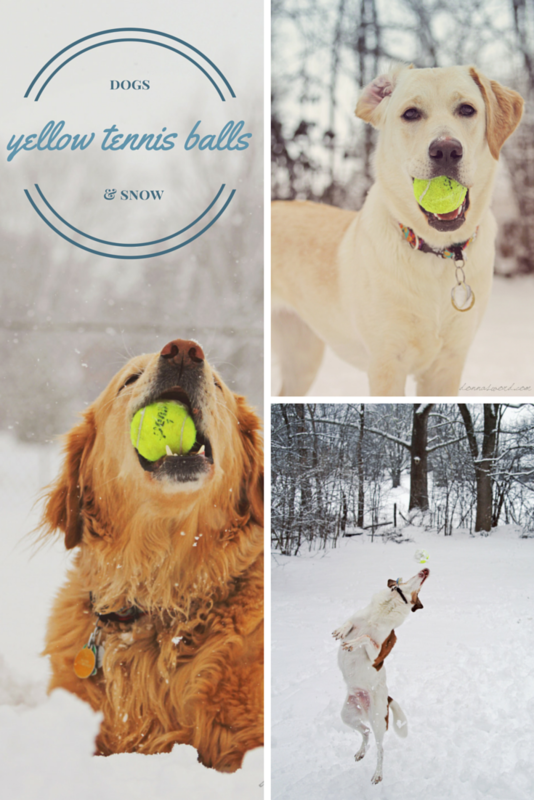 He does have some trouble finding the tennis ball once it goes under the snow.